1. 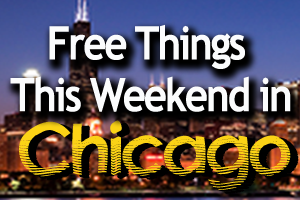 Find a great Chicago hotel in downtown Chicago to set up as your headquarters. 2. Pull out your wallet and shop morning to night along Chicago’s Magnificent Mile, a roughly eight-block stretch of North Michigan Avenue offering every kind of store imaginable. 3. Take a Free Walking Tour in Downtown Chicago this summer — Beginning May 7th, there will be a free downtown Chicago tour. No reservations required as these tours are a perfect introduction to Chicago. This 2.5 hour easy walking excursion is a great way to learn about the history, culture and lifestyle that is Chicago. 4. Check out what One Million Dollars looks like on this fun Chicago tour. 5. Slowly make your way through Millennium Park, an extraordinary testament and home to world-class art, music, architecture and landscape design. Go south a block to Grant Park and marvel at the incredible water shows at the world-famous Buckingham Fountain. 6. Take your kids to the Chicago Children’s Museum, with three floors of engaging and educational exhibits. 8. You must check out Cloud Gate, or what we Chicago locals call “the Bean”. 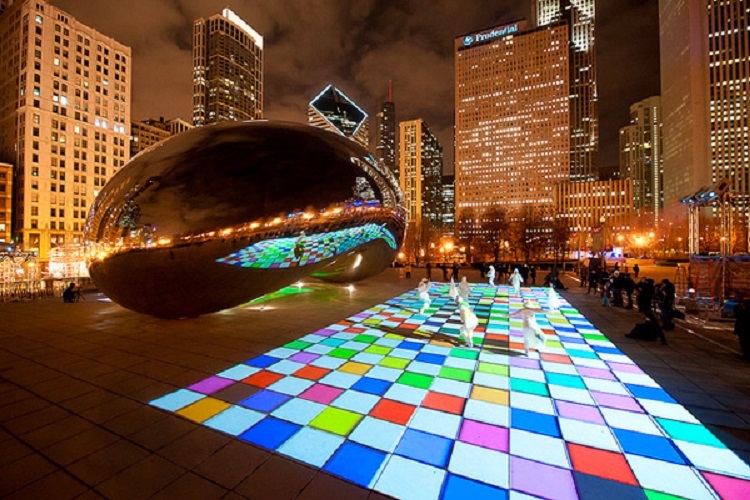 One of Chicago’s leading free attractions, “The Bean” or “Cloud Gate” is British artist Anish Kapoor’s first public outdoor work installed in the United States. The 110-ton elliptical sculpture is forged of a seamless series of perfectly polished stainless steel plates, which reflect the city’s famous skyline and the clouds above. Visitors and citizens alike are marvelling at the beauty reflected off the Bean and the near perfection of the work and it remains one of the leading things to do in Chicago. A 12-foot-high arch provides a “gate” to the concave chamber beneath the sculpture, inviting visitors to touch its mirror-like surface and see their image reflected back from a variety of perspectives. Inspired by liquid mercury, the sculpture is among the largest of its kind in the world, measuring 66-feet long by 33-feet high. 9. Make sure to check out the famed Chicago Museum Campus and come see all the fishes and more at the world-class Shedd Aquarium. 10. While not in season, go cheer for one of Chicago’s two Major League Baseball teams. Watch the Chicago Cubs (now under new ownership – yea!) at one of America’s oldest, smallest and best-loved stadiums, Wrigley Field. Or catch the Chicago White Sox at the modern U.S. Cellular Field.